This page contains a number of books which the team at K&G Lettings Limited have found inspirational or invaluable. We recommend these to all clients and tenants to read, especially if you are interested in business. 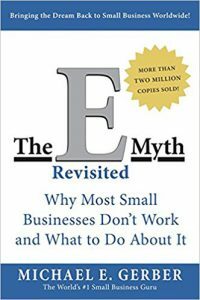 The E-myth Revisited*, written by Michael E. Gerber is a business book which focuses on how a business functions and how to improve the business systems that underpin the business. It is based on the experience Michael Gerber, a business consultant who has worked with thousands of businesses. This book is for any business owner (small or large) who is interested in improving the way their business functions. 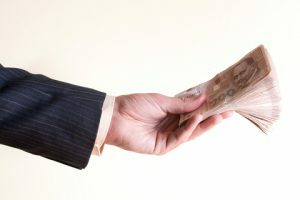 Many business owners become bogged down in the day-to-day running of their business, working within the business, for example, dealing with clients, organising marketing etc, rather than working on the business. Working on the business is the concept of creating a set of systems which are simple enough for anyone to pick up and use and produce a consistent, high quality product or service that satisfies clients’ needs. This book is highly recommended to provide the perspective and practical tips which allow business owners (including landlords, large and small) to critically asses their business and work towards improving the functioning of the business, ultimately providing consistent high quality service to clients. 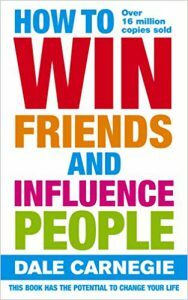 Dale Carnegie’s classic ‘How to win friends and influence people’* is one of the definitive books on personal development and self improvement. It is the work of Dale Carnegie an American writer and lecturer of self improvement, public speaking and business topics who set out to write a guide to getting along with people in everyday life and business situations. persuade people to your way of thinking. How to change people without giving offence or arousing resentment. The principles of this book have been incorporated in K&G Lettings Limited and the personal lives of many of the staff that have worked for the company. The book has proven to be an essential part of the library of books available to staff and is recommended by all who read it. *This symbol denotes an affiliate site. 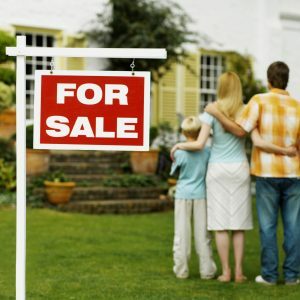 K&G Lettings Limited may receive a commission if you click this link.